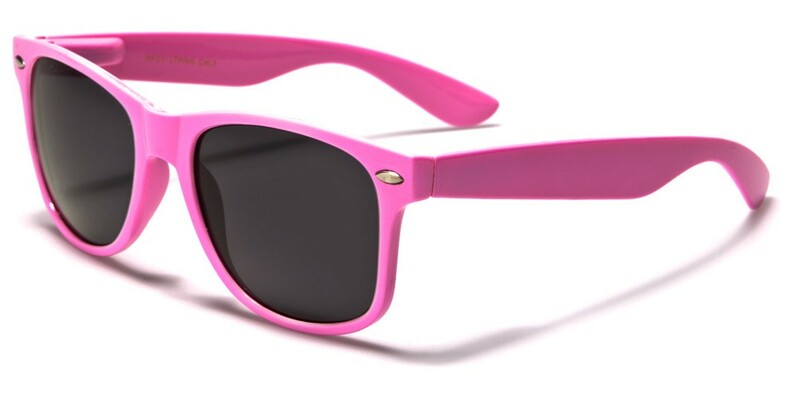 These light pink plastic retro sunglasses are available in a single-color dozen and are a great fit for both men and women. 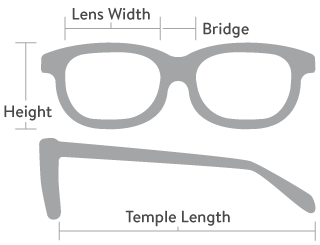 The lenses offer two varieties, though: smoke and gradient smoke. There's nothing wrong with wanting to have a pair of shades that's this adventurous. Finding outfits that will match with these shades is difficult. However, once you find the right clothes, you will be able to make quite the fashion statement. The way you choose to expand your wardrobe is unique to the way you look at fashion, and these sunglasses definitely should be a part of anyone's wardrobe.